She survived and met Kürten again on 3 March 1930. 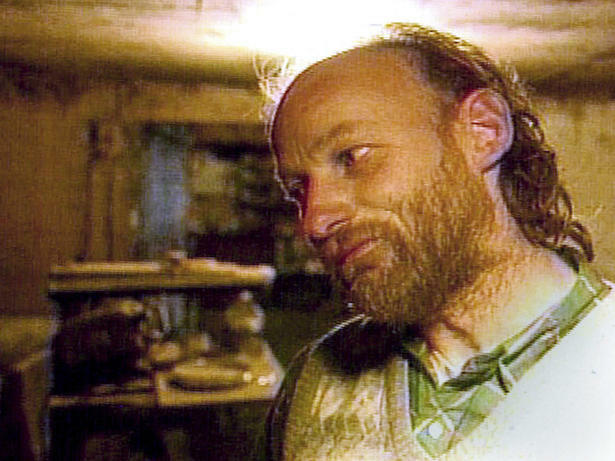 53-year-old serial killer Robert Pickton aka The Pig Farmer Killer is arrested in Port Coquitlam, British Columbia, Canada. During his trial in 2007 Pickton confessed to forty-nine murders to an undercover police officer posing as a cellmate.